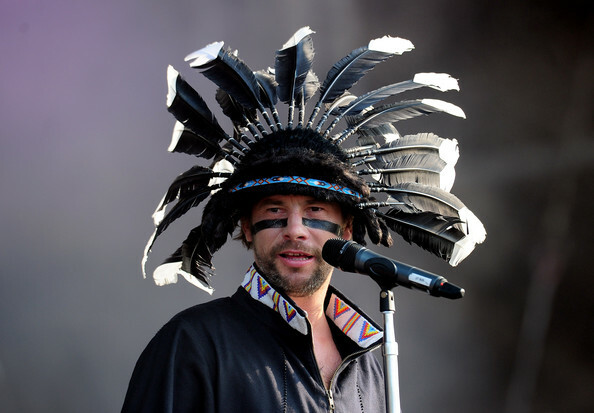 Jason “Jay Kay” Cheetham has previously added a few drops of electronica to Jamiroquai’s funk-soul brew (see 2001’s A Funk Odyssey). But the brand new “Automaton” video is an unreserved plunge into robot rock futurism. While Daft Punk is the clear touchstone, Jamiroquai’s take on the future is not so dazzling as Messrs. Bangalter and Homem-Christo. 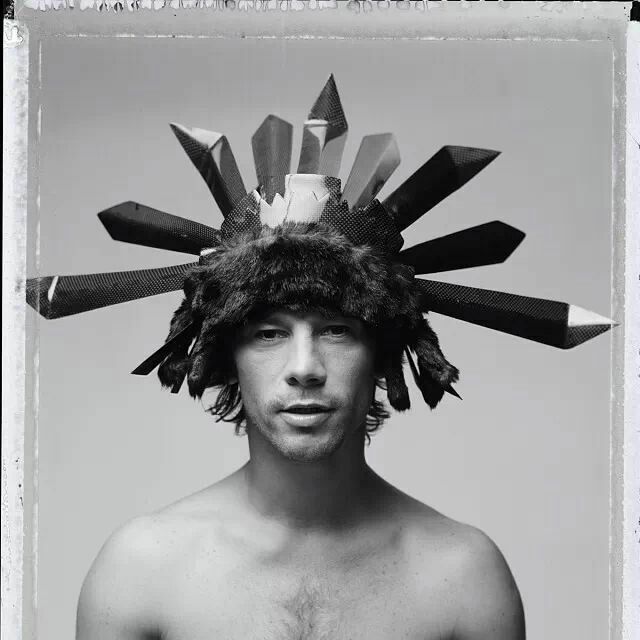 Following a nuclear apocalypse, the Jamiroquai frontman awakens to finds himself transformed into an unfeeling cyborg (though his dance moves are thankfully still well in hand). He wanders the earth, encounters UFOs, and even uncovers a fossilized remnant of the distant past. The track echoes a popular theme in Jamiroquai’s lyrics, that of unhealthy obsession with futuristic technologoy and the resulting isolation and soullessness (recall the “that’s not nature’s way” themes of smash hit “Virtual Insanity”). And “Automaton” carries on Kay’s proud penchant for unconventional headwear and trippy visuals. The Automaton album is due on March 31st.